Arak, Araq (or less commonly Raki) is an alcoholic anise-flavoured beverage traditionally served in the Middle Eastern countries of Iraq, Lebanon, Jordan and Syria, but is also produced and consumed in other Eastern Mediterranean and North African countries. The name Arak comes from the Arabic word (عرق), meaning perspire or sweat, possibly because the drink was originally distilled from fermented date palm sap. Typically 50% alc./vol. 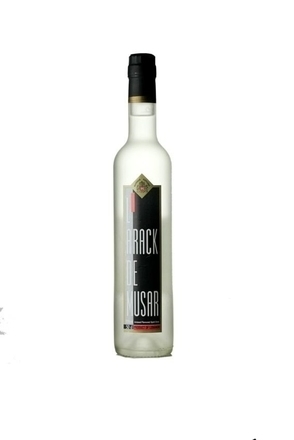 or over in alcoholic strength, Arak is a clear, colourless unsweetened anise-flavoured drink, usually based on grape neutral spirit, not unlike ouzo. 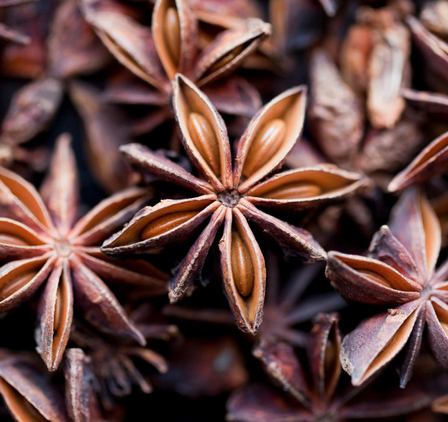 Arak is often confused with the very different East Asian liquor Arrack, spelt with two 'r's and a 'c'. Confusingly this may be distilled from various different ingredients but crucially is not anise flavoured. Arak is usually served mixed with water, approximately 1/3 arak to 2/3 water. The dilution causes the clear spirit to turn a translucent milky-white. This is caused by anethole, the essential oil of anise, being soluble in alcohol but not in water. The fine droplets of oil in the resulting emulsion obscure the light so turning the liquid translucent, an effect known as louching. Ice should be added after water has been added, otherwise the cold ice is likely to cause the anethole to solidify, leading to unsightly platelets to form. Arak is typically served with mezza, small tapas like dishes.